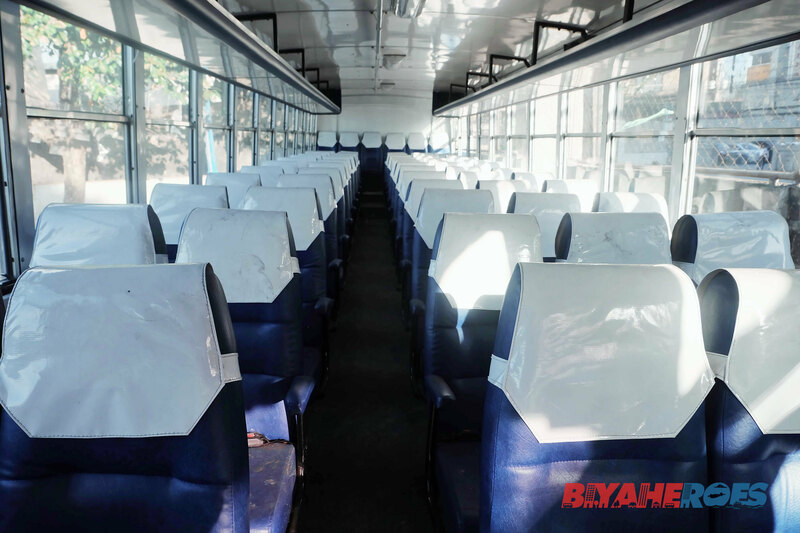 Bicol Isarog has the most customized provincial buses in the Philippines. 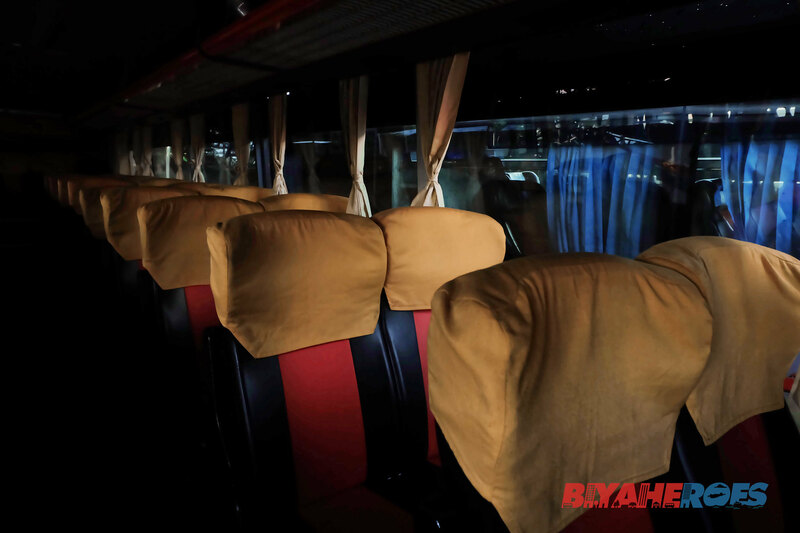 The owners are hands on and passionate with the bus variations and services they offer to their passengers. 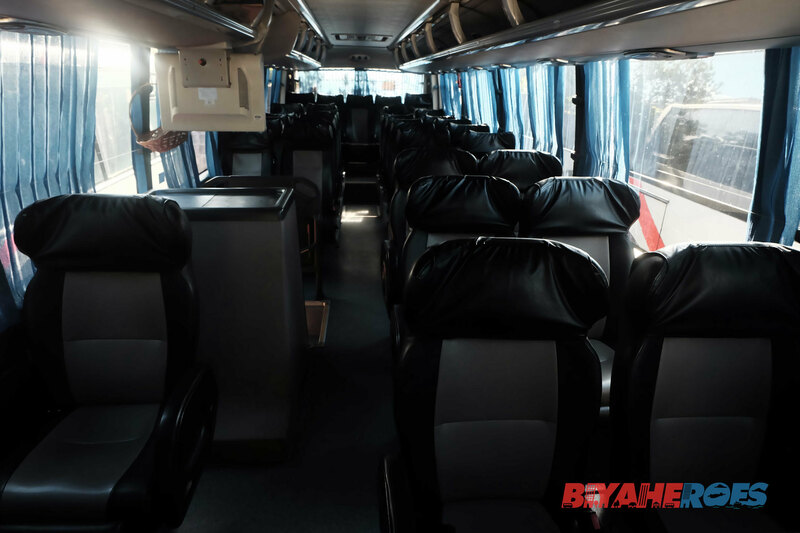 We join them one afternoon to check out their bus fleets to share them in our blog and to help our passengers choose which bus type they prefer to board. 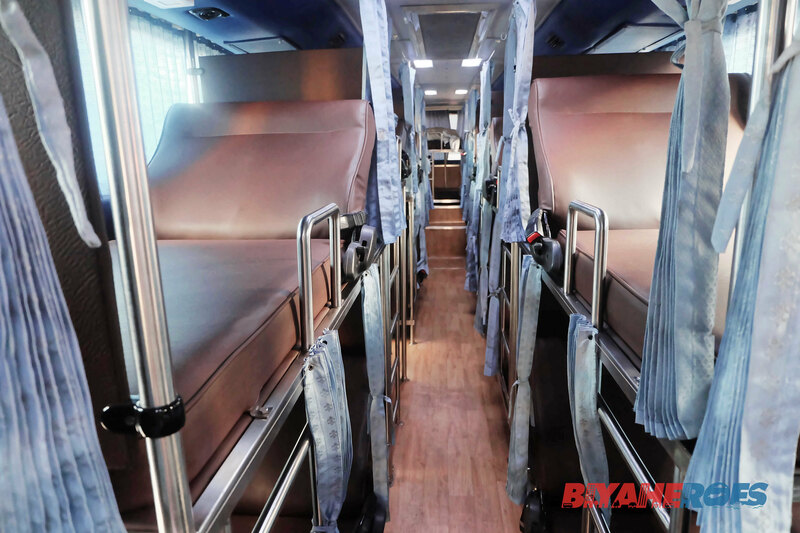 The sleeper bus has 22 bunk beds that fully recline. Enjoy privacy and darkness with the cubicle-appointed curtains. The bus is also fitted with a toilet. 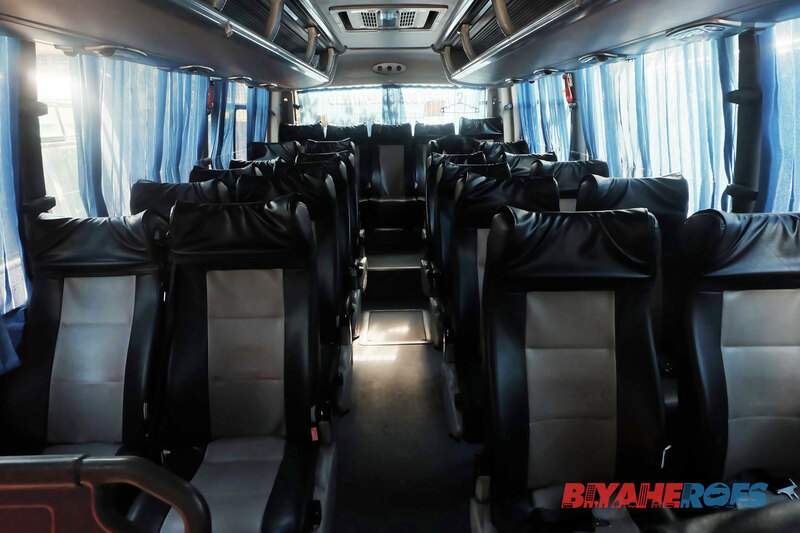 This premium bus type offers a 21-seater capacity where the first 4 seats enjoy a 1 x 1 row with seats that are fully reclinable and even does massage. Next seats enjoy a 2 x 1 capacity with the last row having four seats. 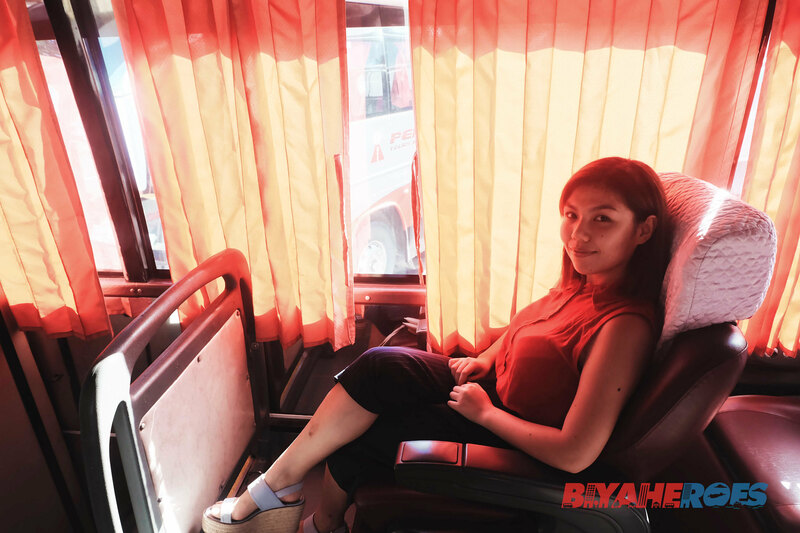 This stylishly comfortable commute also comes with a dedicated toilet and free wifi. 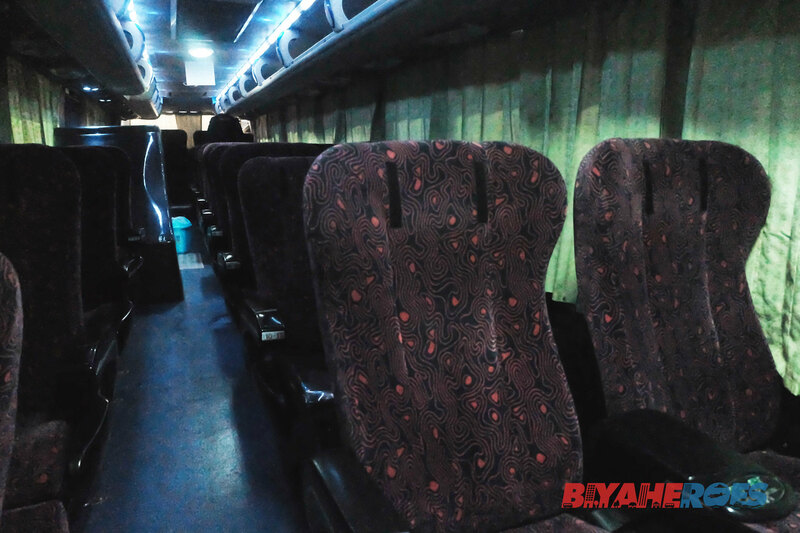 This bus type is a 36-seater vehicle where the first 13 seats have premium pricing and enjoy a spacious 2 x 1 row. Seats afterwards are in a 2 x 2 row. Last row has 5 seats. This unit comes with its own CR, and free wifi is available. 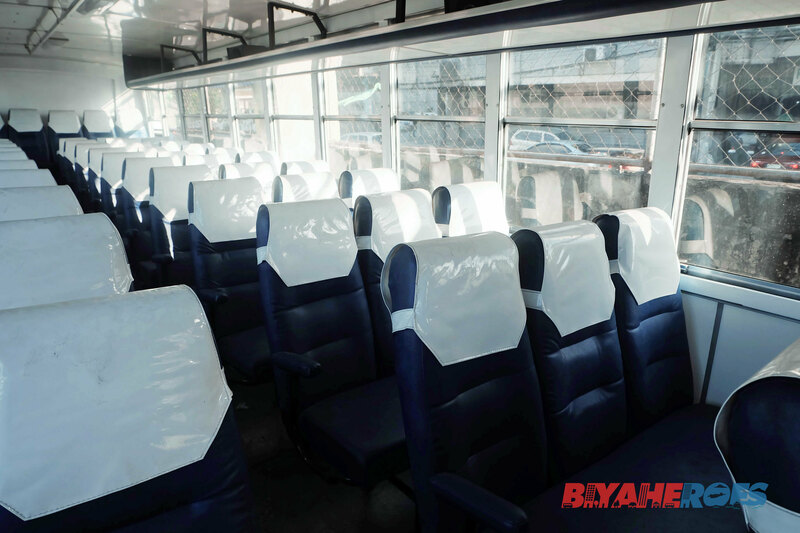 Previously called their deluxe fleets, this bus type plays between having 25 to 28 seats depending on availability. 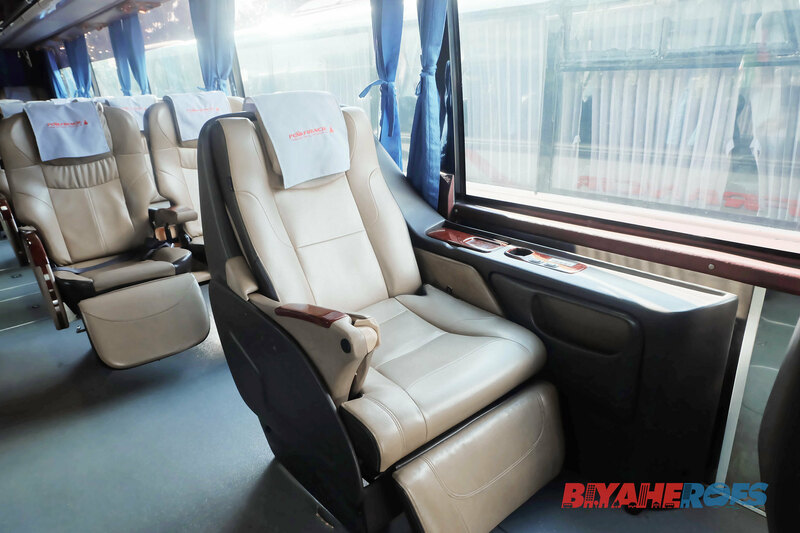 This bus type has reclining seats with a 2 x 1 seat plan per row. It is fitted with a toilet and free wifi is available. 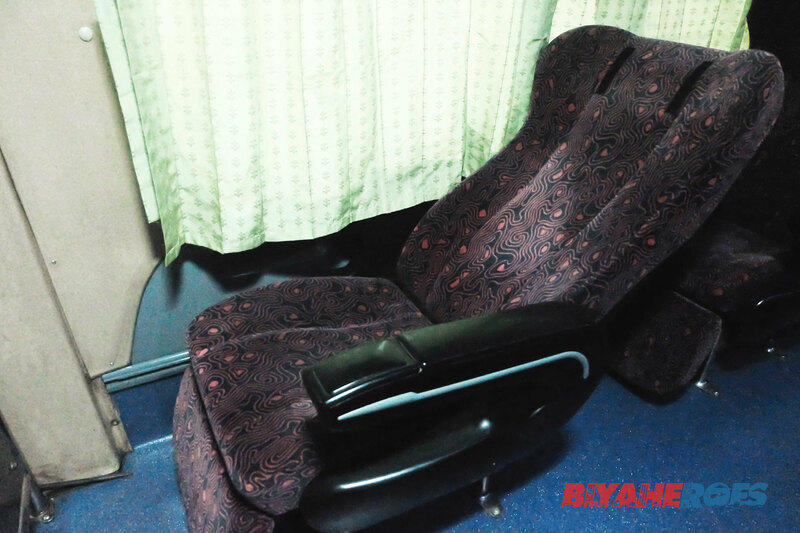 This bus type can have 25 to 28 Lazy Boy-type seats. A toilet is available. FREE Wifi is also given. 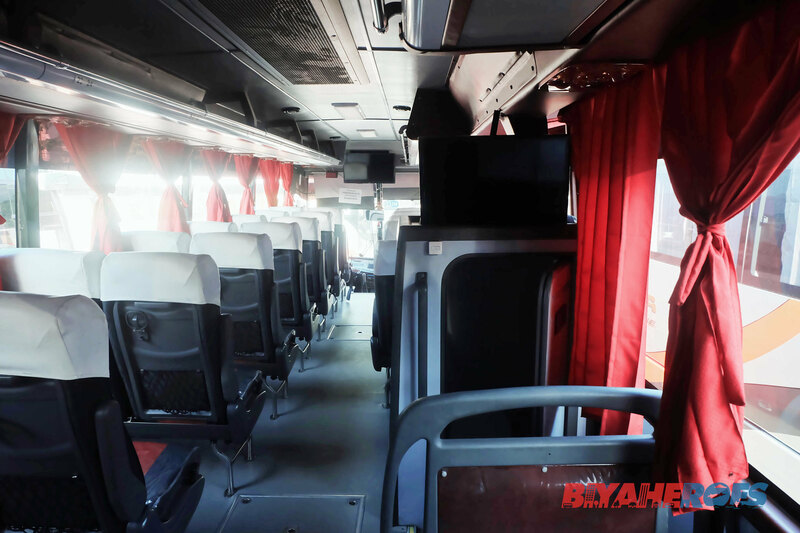 This standard bus type offers 40 seats in a 2x2 layout. It is appointed with a toilet. It also has free wifi. 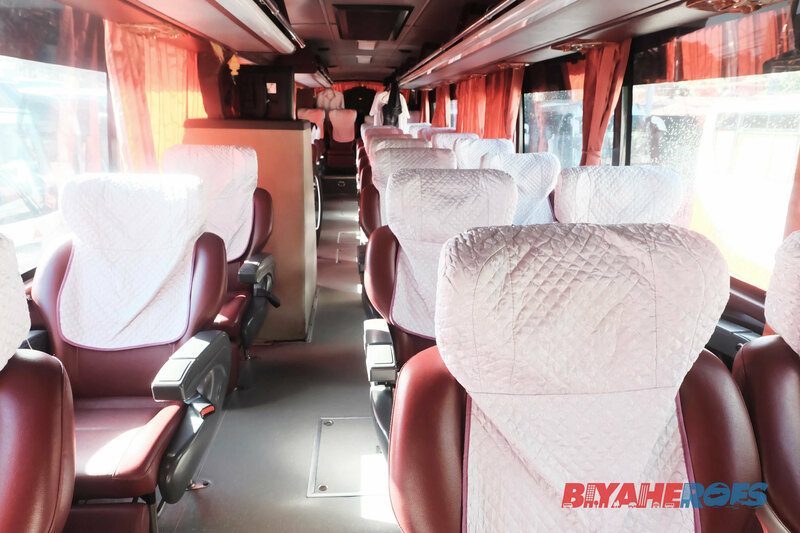 This bus type is standard air-conditioned with 45 seats. 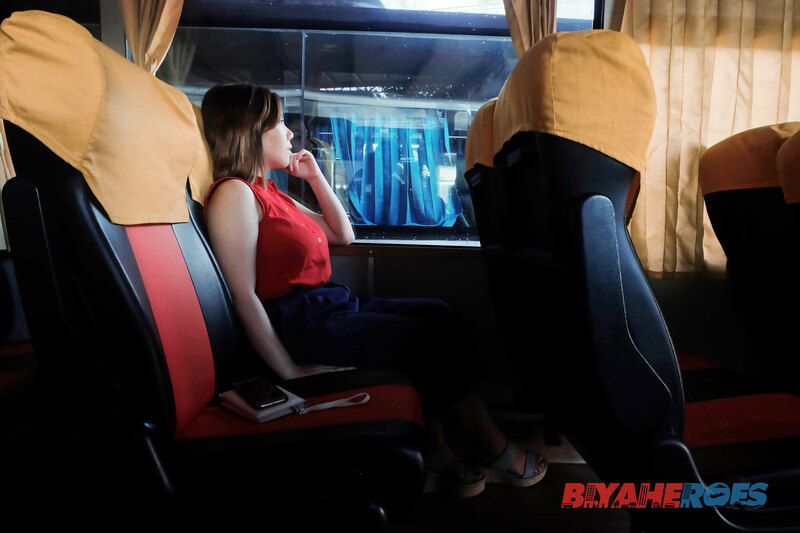 This does not have any toilet in the bus, but stopovers for bathroom breaks and meals will be done along the way. 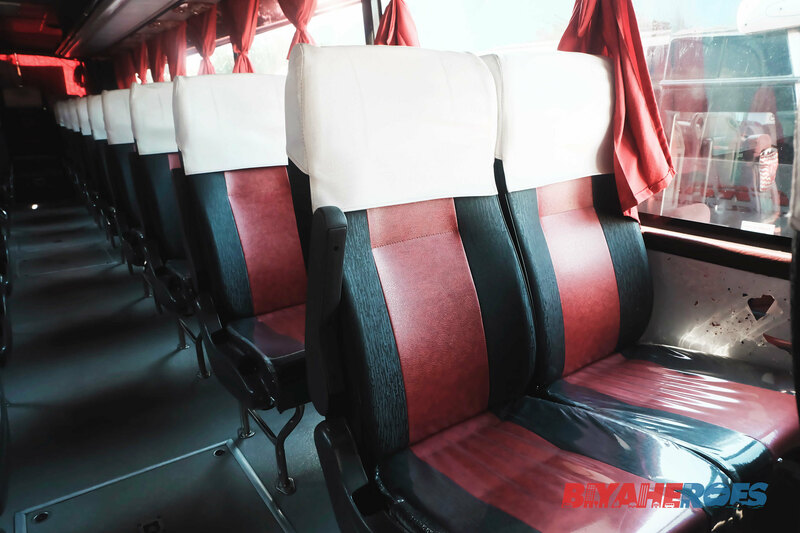 Offering the most affordable bus fare, the Economy bus type has 66 seats with a 3x2 seat plan with the last row having six seats. 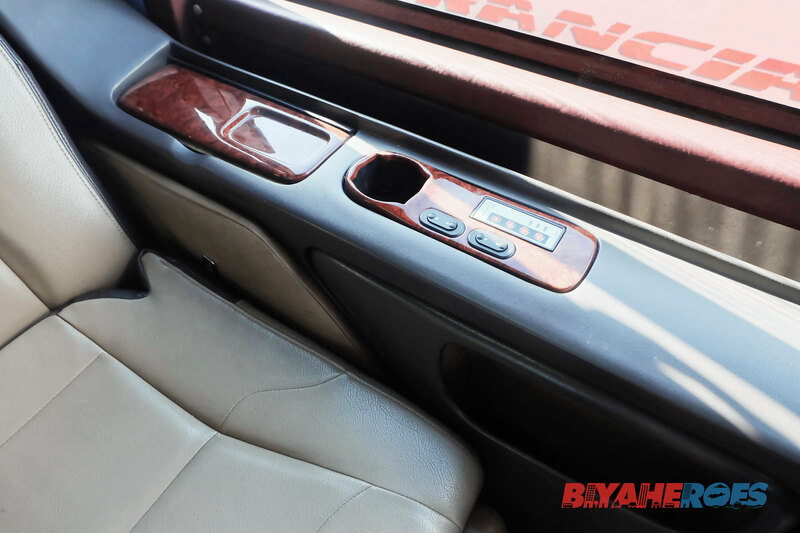 It is naturally ventilated (no aircon). 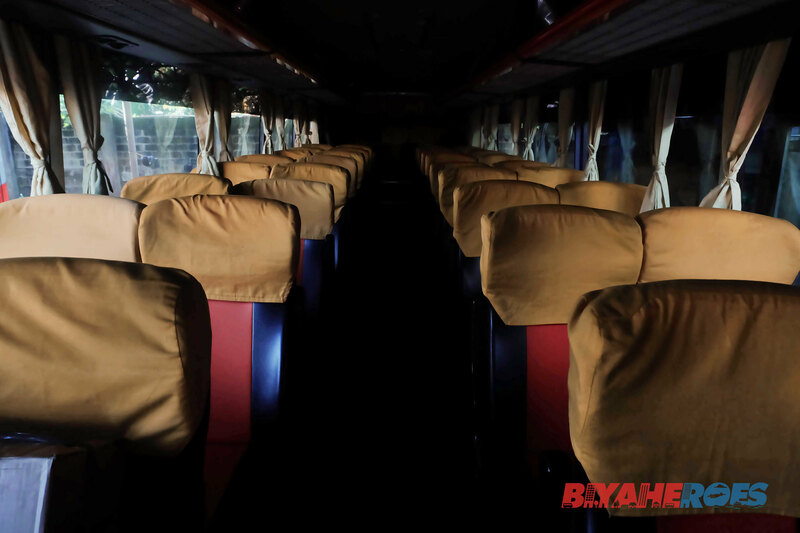 Bicol Isarog offers daily trips to and from Naga, Tabaco, Catanduanes, Legazpi, Masbate, Sorsogon, Maasin, Ormoc, Tacloban. Penafrancia Tours, RSL, Our Lady of Salvacion, and Pintados belong to their family of fleets. Their terminals in Manila are in Alabang, Pasay, EDSA Cubao, and Mirasol Cubao.